• Height 34 in. x Width 16 in. 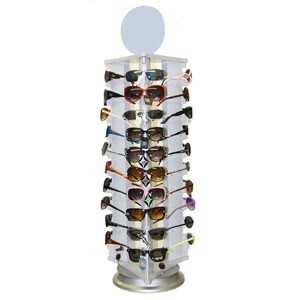 • Great quality very well made ideal for high theft locations.